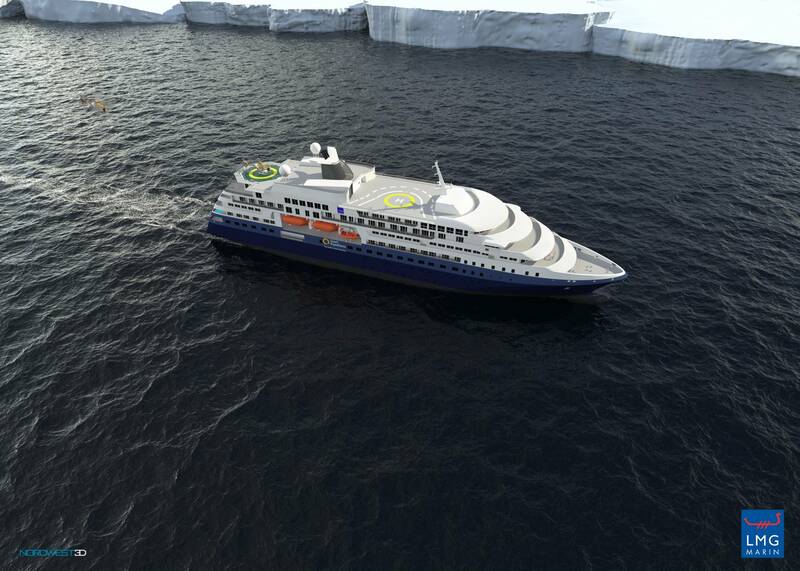 Split, 12 June 2018 – Brodosplit has entered into an agreement to construct a groundbreaking new polar expedition ship for Quark Expeditions, a member of the Travelopia group and the Leader in Polar Adventures. 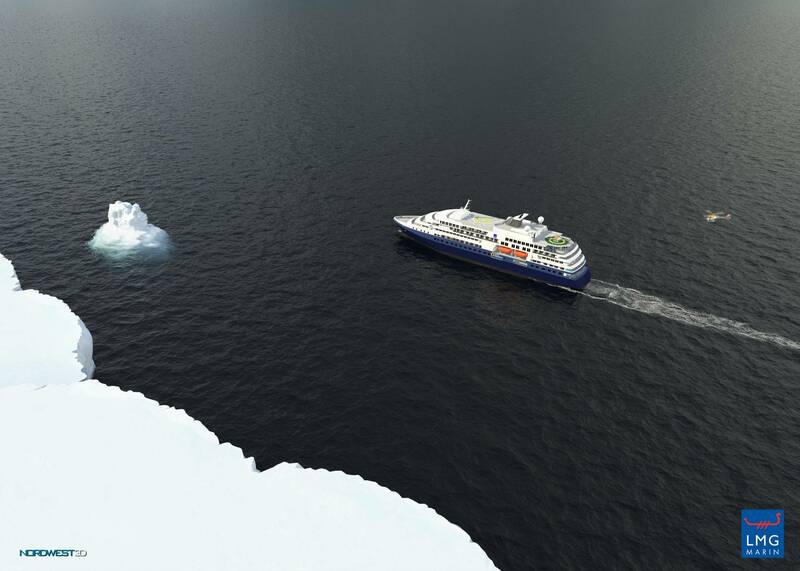 Built to Polar Class 6 standard, the ship is designed to be the most versatile expedition ship operating in the polar regions. The Government of the Republic of Croatia decided in its 96th Session to issue a warranty for a refund of the buyer’s advanced payment, which secured construction financing and fulfilled one of the conditions of the agreement with the buyer. 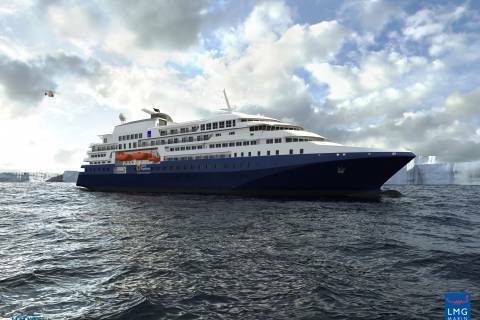 The ship, which will be built specifically for the high latitudes of the Arctic and Antarctica, will accommodate 200 passengers in 103 luxuriously equipped cabins and will be staffed with116 crew members. The ship will be 128 meters long and 21.5 meters wide, with four main engines with diesel-electric gensets producing a total power of 4400 kW and a 16-knot top speed. Vessel design and project documentation is made by LMG Marin As from Bergen, Norway. 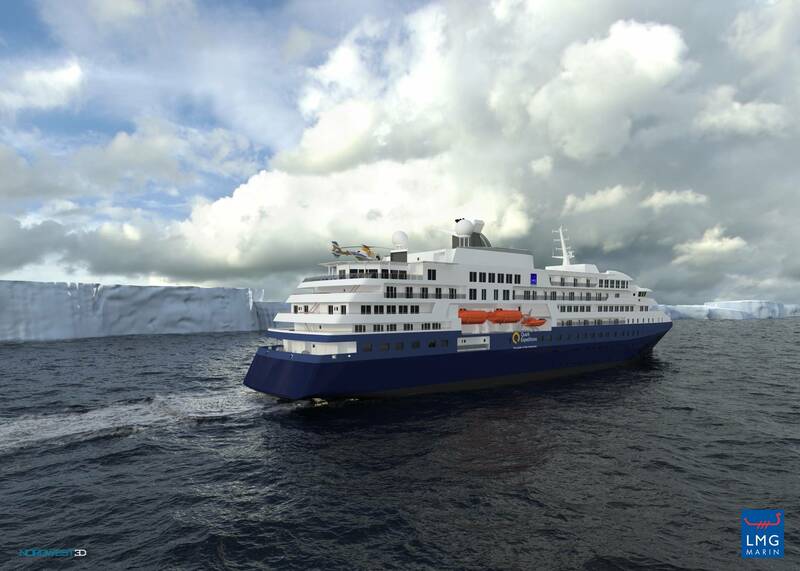 The project is scheduled for completion in time for the 2020/2021 Antarctic sailing season. “Securing this agreement proves, among other things, that the most important international clients have recognized us as a shipyard capable of building and delivering highly complex ships. This agreement is the result of our innovative approach, and our ability to deliver on our clients needs. By building this ship, Brodosplit will continue to build our already strong reputation as one of the best shipbuilders in the market. In addition, we are pleased to share that The Government of the Republic of Croatia has recognized that this contract will have a significant, positive effect on the Croatian economy, and that the HBOR stands firmly behind this great export deal that incorporates75% domestic production'', said Tomislav Debeljak, Chairman of the board of Brodosplit. Brodosplit understands that every vessel is different, designed with very specific requirements to meet individual customer’s demands. Brodosplit respects these unique design and performance requirements, and builds ships to match every detail and consideration put forth by the buyer, applying the best available technologies to ensure longevity of service, environmental protection, safe operation and low maintenance costs. Attention to detail is paid at every step, from original design and contracting, through financing and construction, to final delivery. Significant and innovative projects, like this one, are a wonderful opportunity for Croatian equipment manufacturers to demonstrate their world class quality. And the fact that more than 75% of the products utilized in the ship’s construction will be sourced domestically, is particularly gratifying. 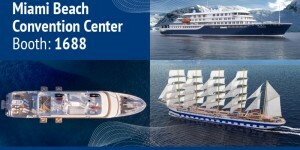 This project is another example of Brodosplit’s successful turnaround post-privatization and the realization of its visionary business plans and will strengthen Brodosplit’s position as an indispensable European shipyard, capable of highly complex and custom-designed ships for the world’s most challenging environments. Among the many features of the new ship will be two simultaneously operable helidecks, allowing for the exploration of some of the most remote and stunning areas of the world, and an internal Zodiac hangar designed to facilitate quicker and safer disembarkation. The ship will also offer an exceptional hotel standard with spacious cabins, multiple restaurants, and ample indoor and outdoor observation space. 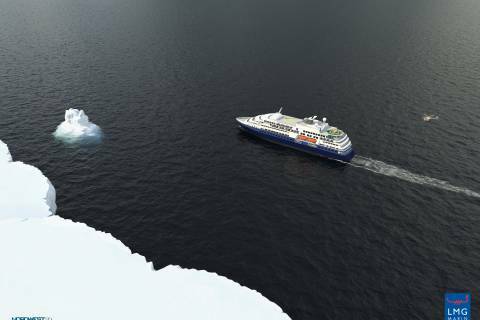 Travel to the polar regions is uniquely rewarding, but visiting these remote regions requires specialized ships, equipment, and skills this new vessel, coupled with Quark’s experienced expedition team, will allow guests to explore the Arctic and Antarctica in depth, while maintaining high levels of passenger comfort, safety, and security. 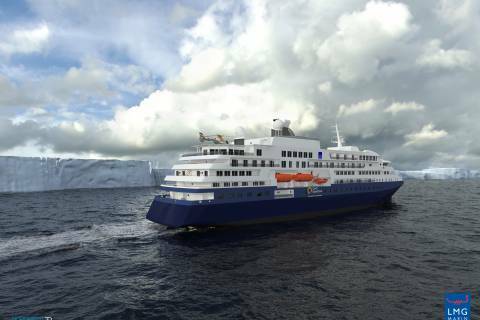 Specializing in expeditions to the Antarctic and the Arctic, Quark Expeditions® has been the leading provider of polar adventure travel for over 25 years. With a diverse fleet of specially-equipped small expedition vessels, icebreakers, and unique land-based adventures, Quark offers travelers unparalleled access to the most remote places on earth. Led by passionate and seasoned expedition teams, including scientists, naturalists and researchers, the onboard program focuses on guest interaction to educate and enrich the passenger experience.